The 2nd annual Marshall Academy for Rising Scientists (MARS) is a four-day, hands-on camp for high school students on the campus of Marshall University in Huntington, West Virginia, June 10-13. Campus housing is available, and meals are provided for all participants. While we are still finalizing the exact sessions, last year’s campers were able to simulate laparoscopic surgery and a knee replacement among other exciting hands-on activities. Enrollment in MARS is limited to 36 students, and applications must be received by March 31 for consideration. Information on cost, schedule, and the application are all available online at www.marshall.edu/mars. 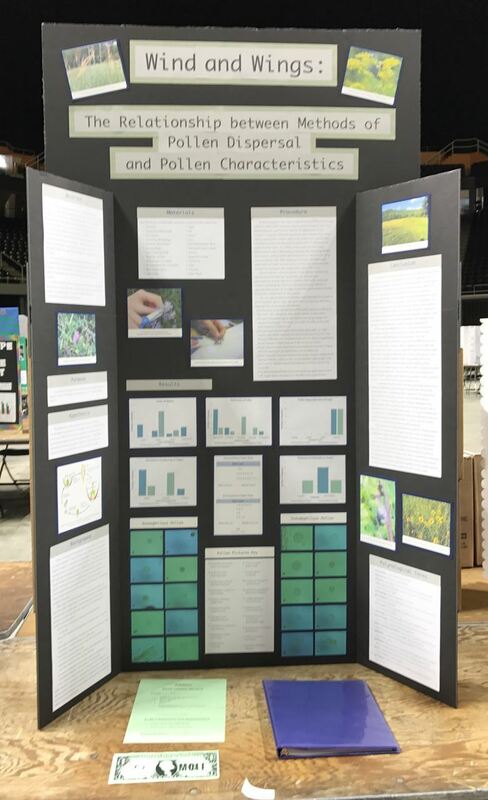 "Wind and Wings: The relationship between methods of pollen dispersal and pollen characteristics"
Since its inception in 1992, more than 350,000 students from across the United States and Canada have participated in Toshiba/NSTA ExploraVision. It's a fun and engaging program that can inspire a lifelong love of science, technology and innovation for students and teachers alike. The ExploraVision competition for K-12 students engages the next generation in real world problem solving with a strong emphasis on STEM. ExploraVision challenges students envision and communicate new technology 20 years in the future through collaborative brainstorming and research of current science and technology. 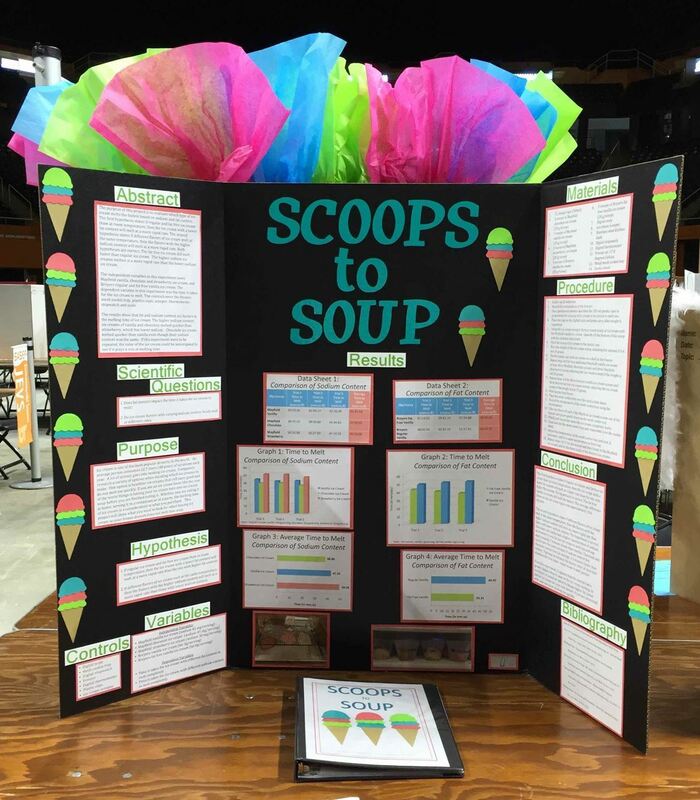 ExploraVision is a science competition that goes beyond the typical student science competition and into what it takes to bring ideas to reality. A teacher will sponsor and lead his/her students as they work in groups of 2 – 4 to simulate real research and development. A teacher will guide his or her students as they pick a current technology, research it, envision what it might look like in 20 years, and describe the development steps, pros & cons, and obstacles. Past winners have envisioned technologies ranging from a hand-held food allergen detector to a new device to help people who have lost limbs regain movement in real time. To download an ExploraVision brochure, please click here. ExploraVision is designed for K – 12 students of all interest, skill and ability levels. The competition is open to students enrolled in public, private or home school in the United States and Canada. See our full eligibility requirements here. MakerMinded Allows Students and Schools to Compete and WIN! The TSIN is excited to announce the official launch of MakerMinded – a new program open to all Tennessee middle and high schools aimed at opening students’ minds to future advanced manufacturing careers through an exciting portfolio of STEM projects and activities. Students can participate individually or in groups in the wide variety of programs already listed on the new MakerMinded website, or upload their own projects. All completed STEM projects win points towards the end of the year tally, where prizes will include a Virtual Reality system for the top school and STEM camp scholarships for top students. Prizes will be awarded at an exciting event held in conjunction with the TN STEM Innovation Summit in May. Students will learn about the exciting advanced manufacturing field through the virtual reality LIFT Simulation at the state-of-the-art iCube center at TN Tech, and earn points to possibly win a Virtual Reality system for their own school! E-Day, an annual open house event, is a featured premier activity in the MakerMinded portfolio. 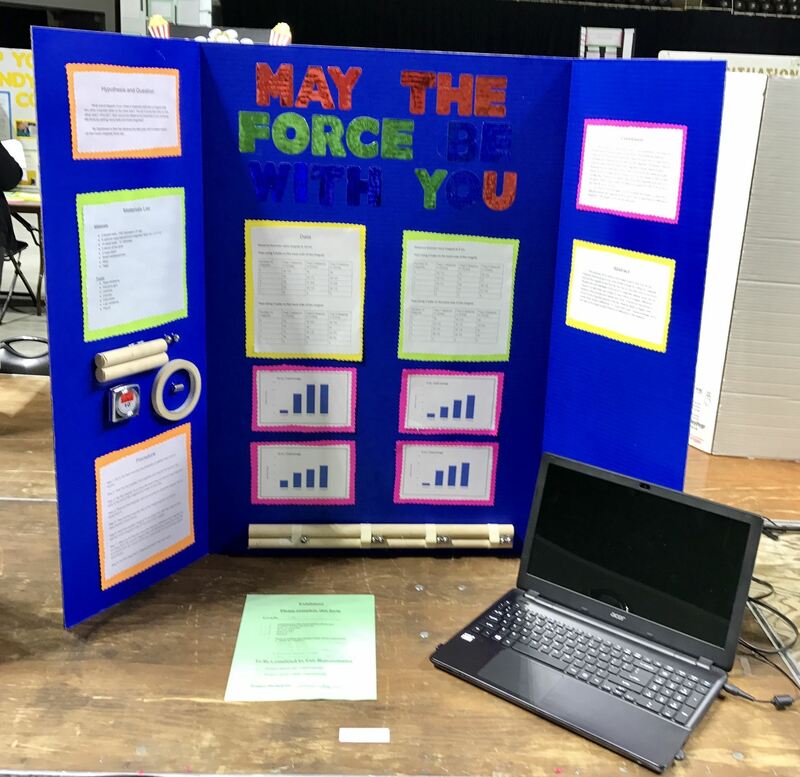 Composed of numerous activities, including manufacturing and STEM competition competitions, as well as engineering lab tours, the event has historically attracted thousands of Memphis area middle and high school students! E-Day participants will have the opportunity to learn about MakerMinded, create a school profile, and start earning points! LearningBlade, a premier featured program in the new MakerMinded program, provides student-ready, interactive missions that integrate the processes of developing a student’s interest in STEM fields. Students will participate in the LearningBlade Automobile Manufacturing Challenge and explore the Creative Discovery Museum’s Make It Space while enjoying pizza and earning points towards MakerMinded prizes! Learning Blade is a STEM career awareness system tied to the academic standards. This system uses an online game-based mission format to expose students to a wide range of STEM careers and technologies. Our technology has been validated by Battelle Education and recommended by ACT in their “2014 &2015 Condition of STEM” National Report as a valuable STEM-related educational resource. 57% Increase In students interested in taking advanced math classes in high school. www.learningblade.com/tn is how TN schools can register for free. 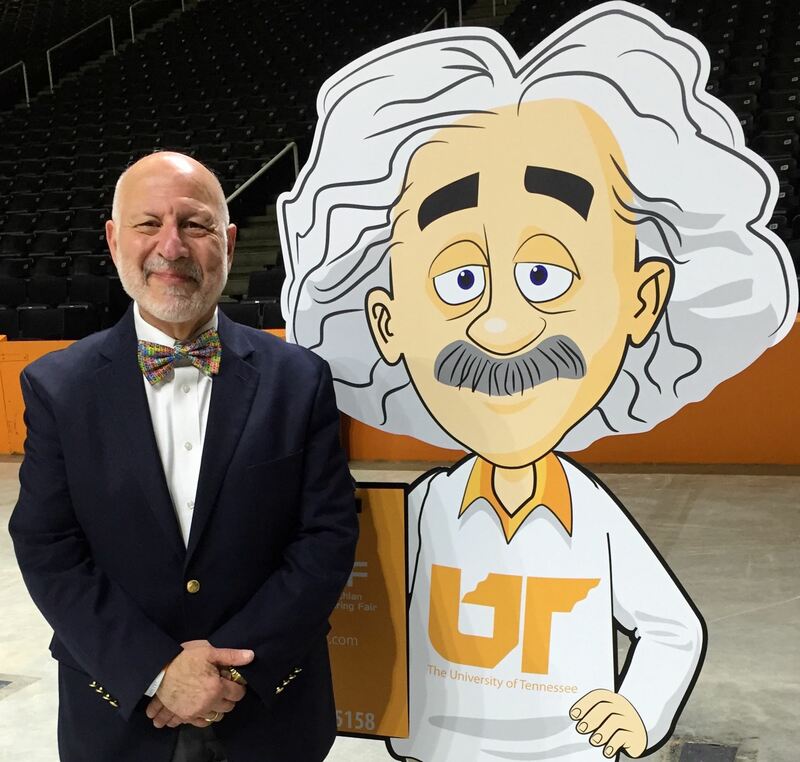 Past-President Al with our colleague and friend, A.E., at our Southern Appalachian Science & Engineering Fair (sasef.com; 23 counties in E. TN; 300 projects grades 6-12; 65th fair anniversary in 2017)! Here is a tried and true website to help the students review material and become familiar on how state testing will be formatted. An excellent use for review of covered concepts to determine if the material needs to be repeated for mastery. Got students who are in need of a visual lesson? This is an excellent site to use as a review before an assessment or for introductory to a concept. Each video clip or power point has a seven question quiz review and is wonderful for use as a daily quiz or bell ringer. Have a student to work the mouse and move through the lesson at the class's pace. Also, have a student to read the question aloud as needed for appropriate accommodations.